Under "2016/2015 WTE and CTE Columns" please find the columns I wrote for two newspapers: the Wyoming TribuneEagle, and the Casper Star Tribune. Caveat: CST as of mid-November no longer runs my columns. I have created a new page for 2017 WTE columns. Alas, that column, too, came to an end when Editor Reed Eckhardt was terminated. I had worked with Eckhardt since fall 2011. A writing log appears under "News Log." Under "My Writing" you will find several poems from my collection, A Slip of the Tongue; a story, "Off Guard," published in the “Women Working” issue of Sing! Heavenly Muse; the curriculum vita of my working days; a (dated) proposal and table of contents of the book I once hoped to publish. 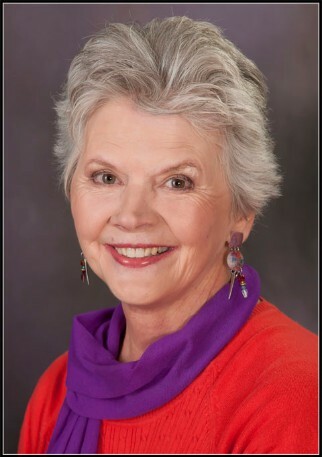 "Reviews" contains the write-up from the judge who awarded me the 2011 Frank D. Nelson Doubleday Memorial Award, Jeanne Bryner, as well as commentary by Stan Ivester on my volunteer work at Anderson School. More recently I posted reader responses to my columns. Links to my favorite writers’ groups and the websites of writers from whom I have learned appear on "Links I Like." On "Music Gallery" you'll find guitar pieces I've practiced, and their equivalent YouTube renditions by professional performers. "Hemp Diaries" is my latest page addition. The "Books Gallery" contains dust-cover copies of some of the books I like. 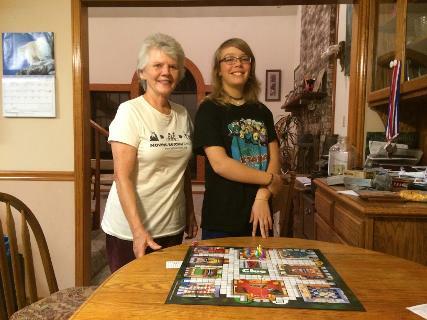 To the right: With my granddaughter in her family's home near Milano, Texas, Feb 2016. 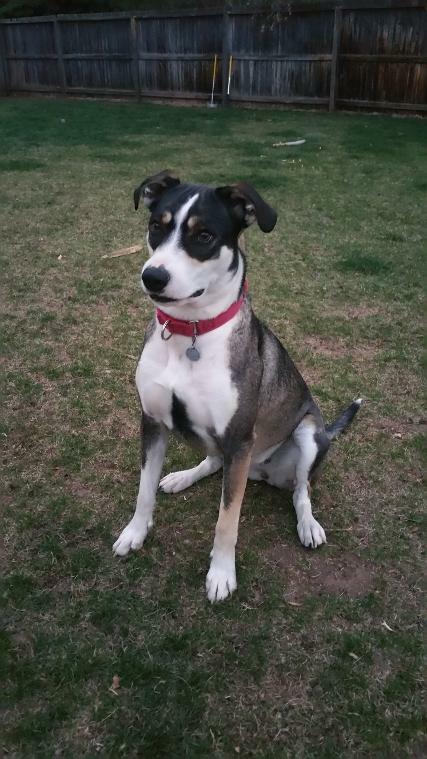 Below right is a pic of my canine companion Abby, who joined my household in June of 2015. 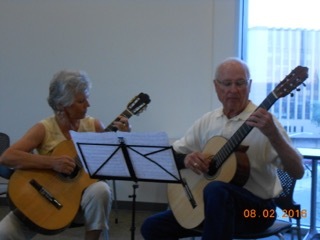 Below: With guitar partner Russ Williams performing at a meeting (at the library) of the Cheyenne Guitar Society. Finally, "Picture Gallery" contains photos and snapshots that augment my stories.